Shilajeet is obtained from rocks in the Himalayan region. It is a form of mineral that drips from the cracks of the rocks during hot weather. It is decomposition of the plant matter in the rocks centuries before. The bio-transformed plant matter is extruded from the rocks by geothermal pressures. It is collected in raw form for further purification. Walking high in the Himalayan Mountains, a thick rich paste oozing out from the rocks in the towering cliffs is Shilajeet. Shilajeet is the most important drug of Ayurvedic and folk- medicine systems. 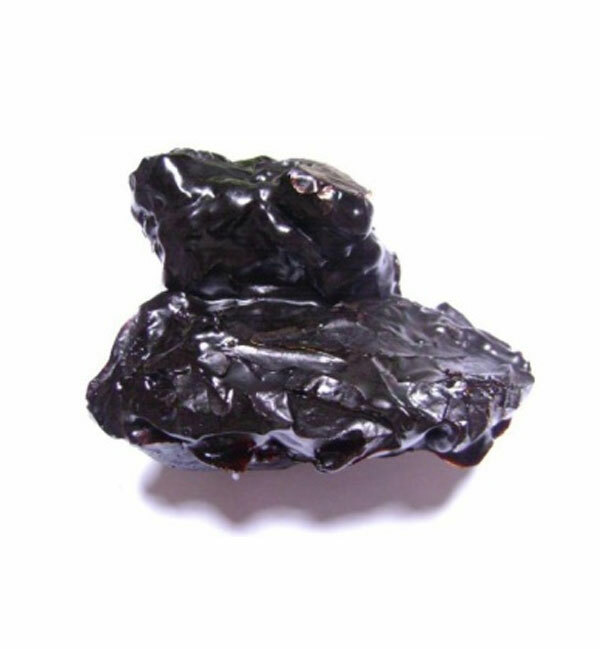 In the raw form it is a bituminous substance, which is a compact mass of vegetable organic matter composed of dark red gummy matrix. It is bitter in taste.